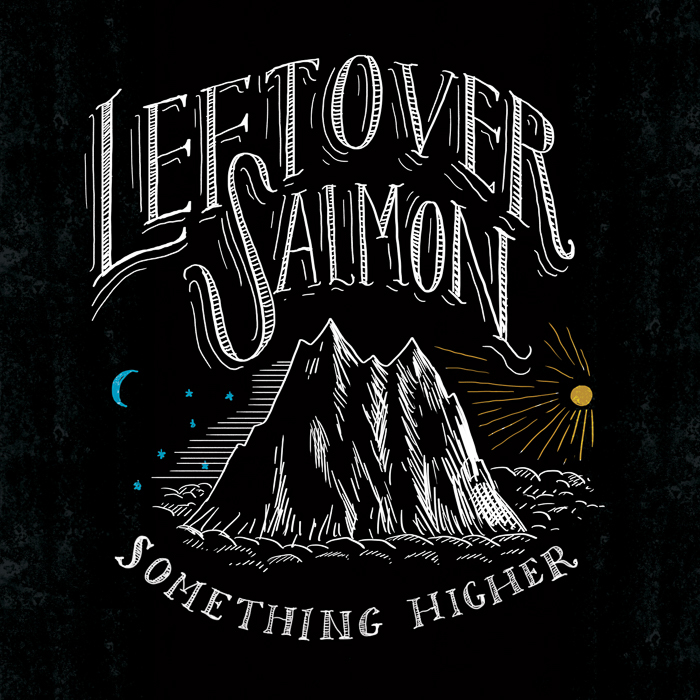 Leftover Salmon has never shied away from a party, and their latest offering Something Higher continues to keep the good vibes going, but, as the title implies, the band isn’t just living for the weekend anymore. On the cusp of their third decade together, Leftover Salmon puts forth an elevated and impassioned message on their latest studio offering. “Places” sets the tone of a very Americana-focused album, as opposed to some of Leftover’s more bluegrass-influenced material of the past. There’s a cohesiveness in this latest exploration that finds Leftover Salmon comfortably holding its place in the moving currents of cosmic-minded roots music. The band can still get as crazy as they did on their 1992 debut Bridges To Bert, and they can still furiously pick with patented relaxed precision, but on Something Higher the legendary group reminds listeners that we could all use some reflective thinking amidst it all.